Bio-Accelerator 360°™ is an advanced ‘plug and play’ MBBR (Moving bed bio Reactor) waste water treatment system featuring the submerged bio media. The Bio-Accelerator 360°™ is engineered to provide a high quality effluent, treated to pollution control board standards and suitable for a variety of reuse applications. 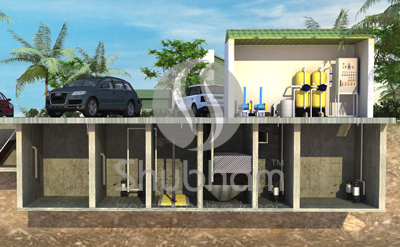 On the contrary to Pre assembled and modular STP, above ground On-site Bio-Accelerator 360°™ Sewage Treatment plant is flexible is design and construction. Bioreactor, settling tanks & chlorine contact tanks are built in concrete tanks open topped with safety railings around access points. MEP (Mechanical, Electrical and Piping) equipment’s i.e. sewage feed pumps, MBBR & tube settler media, RAS Pump, aeration blower& fine diffuse are supplied in loose form and dosing systems, Tertiary system, monitoring and control systems are skid mounted make installation very flexible as per site conditions. The factory fitted and tested equipment’s along with semi / Automatic control panel includes full process Monitoring and data logging functions. 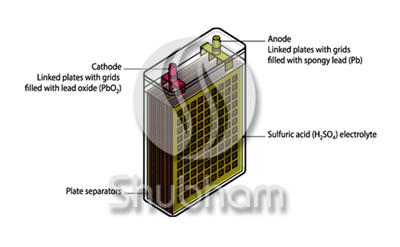 flocculation process featuring the submerged Electrodesin a single compartment. The Electra-Rapid™is engineered to provide a high quality effluent, treated to Class B standards and suitable for a variety of reuse applications. Bio Memclean™ is an advanced ‘plug and play’ Onsite MBR wastewater treatment system featuring the submerged MBR ultrafiltration modules. The Bio Memclean™ is engineered to provide a high quality effluent, treated to Class A standards and suitable for a variety of reuse applications. Bio-Synthesis™ is a conventional ASP (activated slug process)& EA (Extended Aeration) wastewater treatment system having the submerged fine bubble diffusers or surface aerators followed by secondary clarifier. The Bio-Synthesis™is engineered to provide a high quality effluent, treated to pollution control board standards and suitable for a variety of reuse applications. 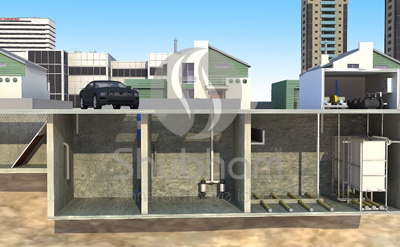 The fully factory tested equipment’s for Bio-Synthesis™on-site Sewage Treatment plant are supplied at site. Erection & commission part taken care by expert team of Shubham. 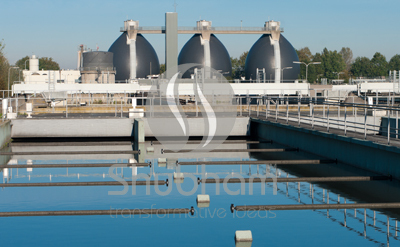 Sewage Collection tank, Aeration Tank, Clarifier & chlorine contact tanks are made of concrete and open topped with safety railings around access points. Mechanical equipment’s like RAS Pump, aeration blower along with diffuser (for deep tank) or surface aerators (shallow tank), centrally driven clarifiers, dosing systems, Tertiary system, monitoring and control systems are filedinstalledwith effective weather protection. The Bio-Synthesis™ is designed to require where modular plant is not viable to construct and capacity of treatment plant is high.